Are you ready for THE event of the year? 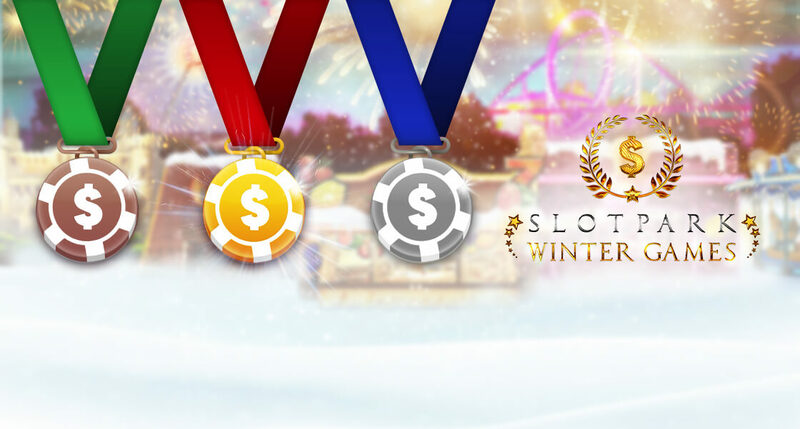 We’re proud to announce the FIRST EVER Slotpark Winter Games! For one whole month, Royal Stake Club members will have the chance to test themselves against other players across five different venues. Who is going to prove themselves the fittest and spin the most? Show everyone that you’re a champion and bag some massive bonuses!